G P Hall, or simply Peter Hall is a very interesting dude. He's a guitar player and quite an experimental one. 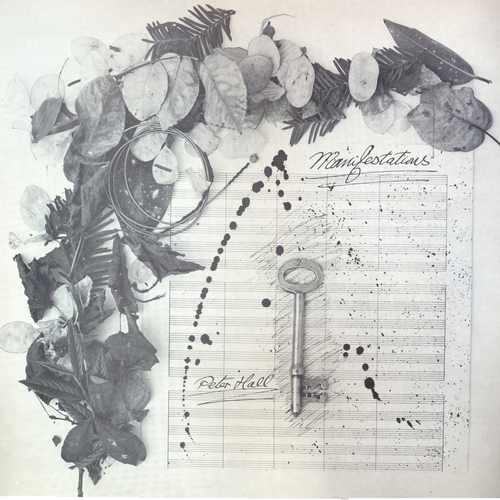 This is one of his works from the early 1980s, following in the footsteps of his legendary "The Estates" recording which is also now owned by Trunk Records. Anyway, I have been listening to this quite a lot. It definitely has that nostalgic 80s sound, but in a weird unexpected way.